During the period October 9th.-23rd. 2010 the artist Kolbrún Bylgja Brá Magnúsdóttir will show her work in the art gallery in the Culture House. 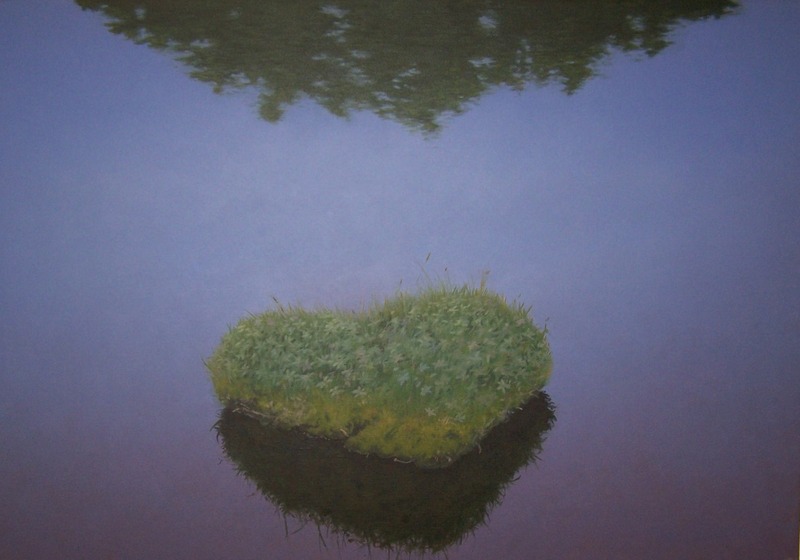 During the period August 21st - 29th 2010 the artist Þorri Hringsson vill display his paintings in the art galllery in the Culture House. 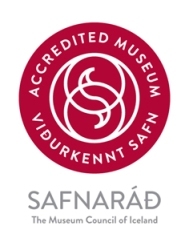 A new main exabition opens June 13th in the Safnahus in Husavík. 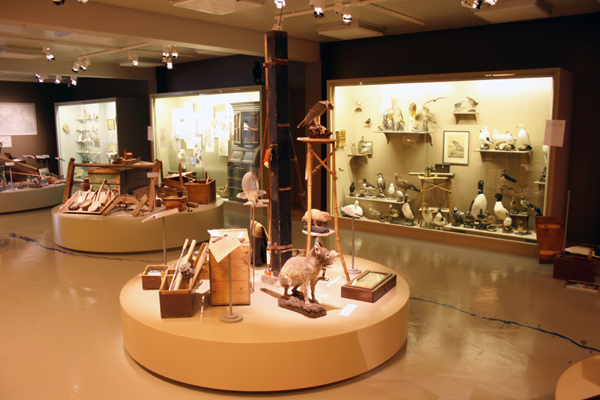 The new exabition is a mixture of the regions natural history and folk history. 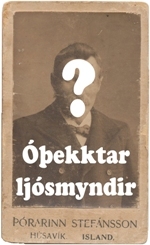 The name of the exabition is Daily Live and Nature - 100 years in Þingeyjarsýslur. At the same time two other exhibitions open, a photo exhibition with photos from the Husavik area and an art exhibition with the paintings and sculptures of Joris Rademaker.